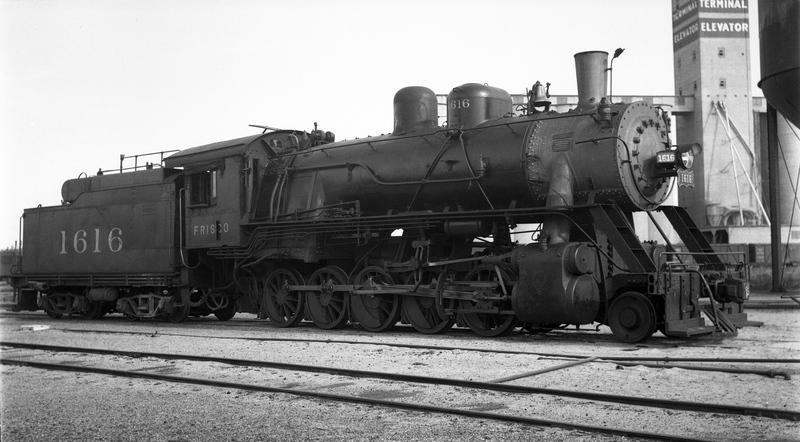 2-10-0 1616 at Enid, Oklahoma on May 1, 1938 (Ralph Graves). 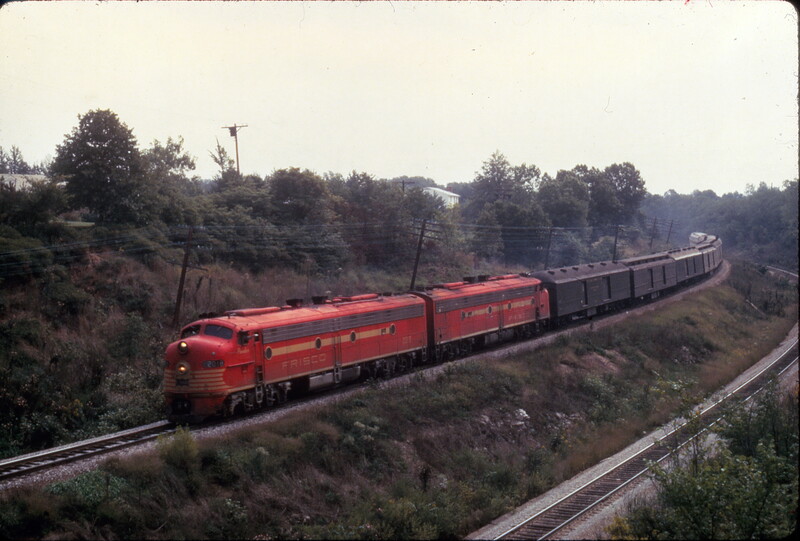 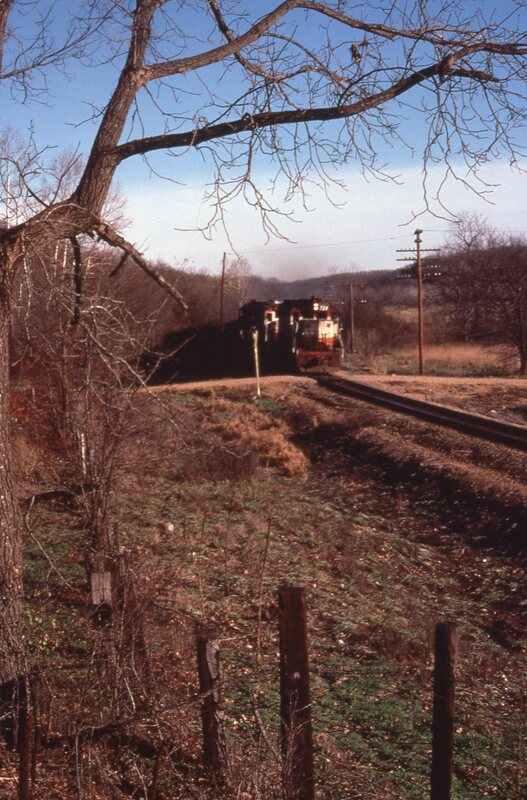 E8A 2018 (Ponder) on Train 1, “The Oklahoman,” at Kirkwood, Missouri on September 19, 1966. 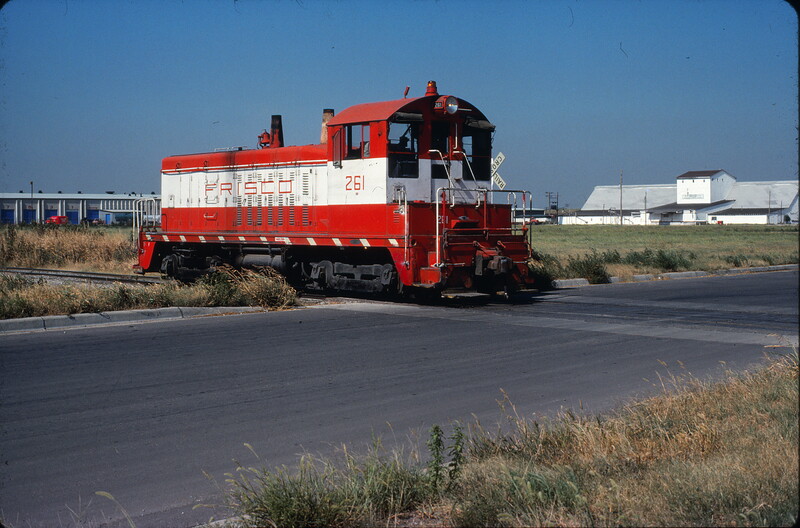 NW2 261 at Wichita, Kansas on August 5, 1976.